Home › Archive by Category "Market notes"
United States corporations have gotten the record income ever. What’s the catch? One of the most important factor, that affects US stock markets, has shown marked growth and has reached new maxima. The quarter net profit of the American companies has set a new absolute record. From March till June legal entities of the USA have earned 1,97 trillion dollars. They have never gotten so much money. The previous record has been set in the third quarter of 2014, when the profit of the companies reached 1,92 trillion dollars. At the same time, these results are a little bit misleading, because of the tax reform, that was implemented in the end of 2017. Thanks to decrease in fiscal payments the companies managed to get the record profit. In this case, the size of income before taxes would be more informative. 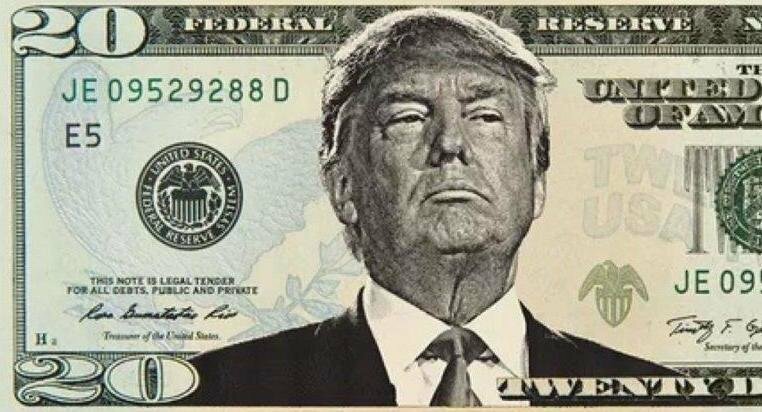 In the second quarter of 2018 American organization have earned 2,2 trillion dollars, and the previous maxima was 2,32 trillion dollars. The tax reform gave time to shareholders and investors and speed up further growth of shares. But the growth of income wasn’t matched by fundamental changes in companies’ business, it means that without tax burden relieve it was impossible to reach present results. In our opinion, US government wants to prop up growth of stock market, despite the fact that the marked is a free space without government intervention. 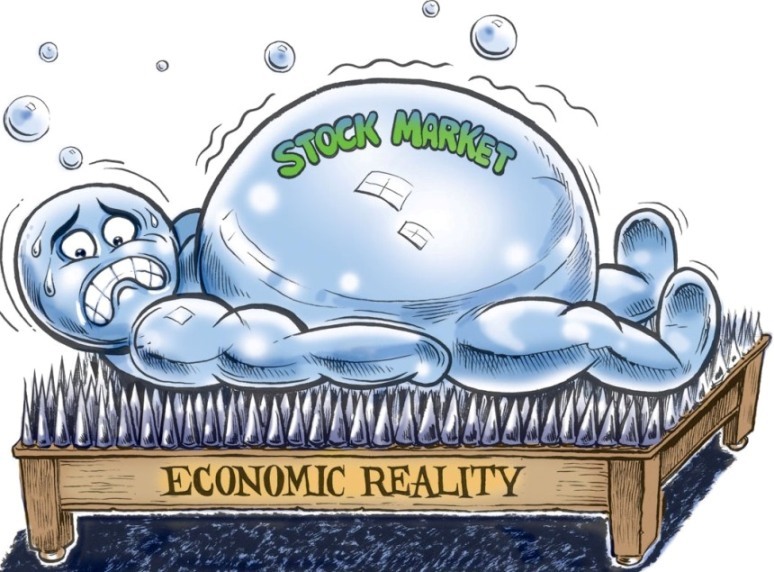 But this leads to somewhat overpriced valuation of shares, in other words, inflates the stock market bubble. 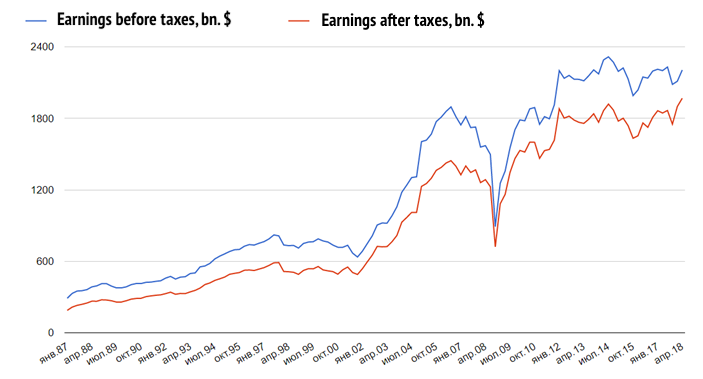 If American companies’ income do not come to really growth, the full-blown correction will start. 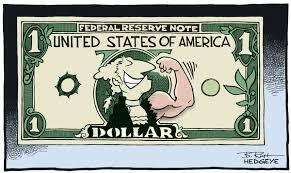 The index of the American dollar has closed a yesterday’s trading session on a highest level since the beginning of this year. Following the results of Monday, the Index of dollar (DXY) has reached 95,36 points, highest since July 2017. Since February 2018 the dollar advanced by 7,5% against the main world currencies. Achievement of local tops became possible thanks to decline of yuan and pound sterling. But euro is fiercely struggling for the current levels and doesn’t want to fall lower than 1,15 to dollar. Meanwhile, DXY managed to take hold above the line of the descending trend that opens the road for further ascension. The index of dollar strongly correlates with the price of the gold for a while. At the moment of correction in the market of precious metal, DXY goes up and down. For its part, the gold depreciates, as the situation at world stock markets, especially in the US, is moving in a promising direction, so market players have no need to buy safe heaven assets. To determine whether US currency strengthening is over, we need to monitor the gold price. 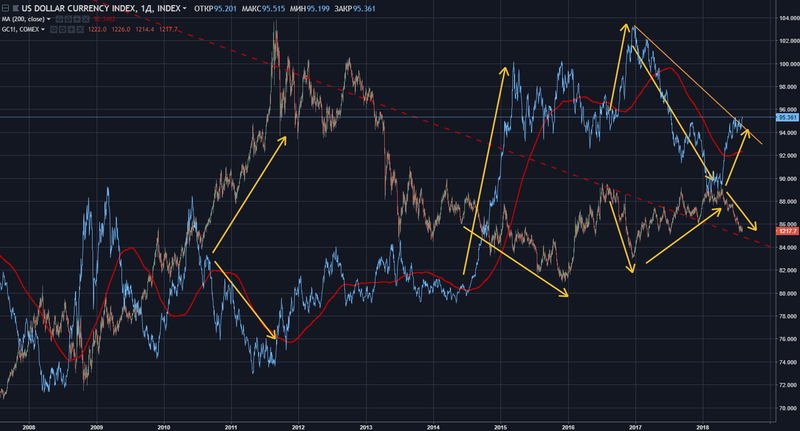 If gold passes to growth, then DXY will pass to correction. The index of dollar has potential for growth. First, since July Fed has increased the volume of the sold papers from its balance. Secondly, in September, most likely, the rate will be raised. 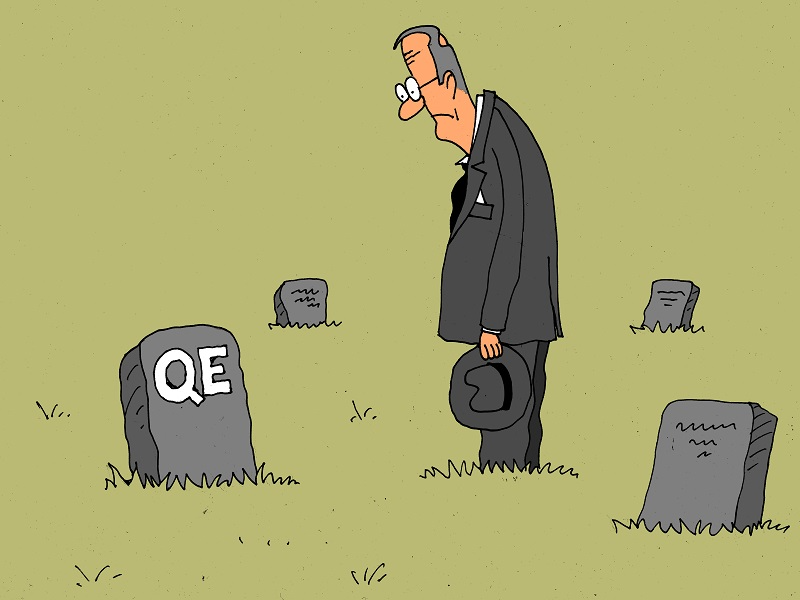 Third, ECB will stop printing money by the end of the year, what makes euro more fragile to dollar. Besides, the stock markets of the USA remain stable, despite the warning of imminent downfall, thus attracting foreign capital. Who will play a supportive role in the US stock markets activity in August? The American investors have preferred not to do any serious actions in July — their activity in the stock market remained abiding. 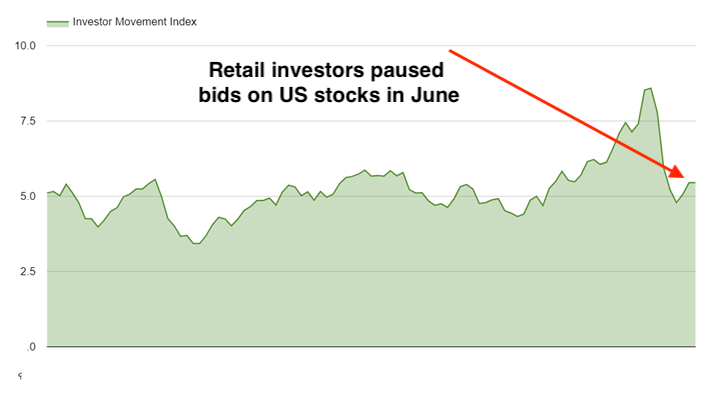 Ordinary investors bought securities, but did it with the same wish, as in June. 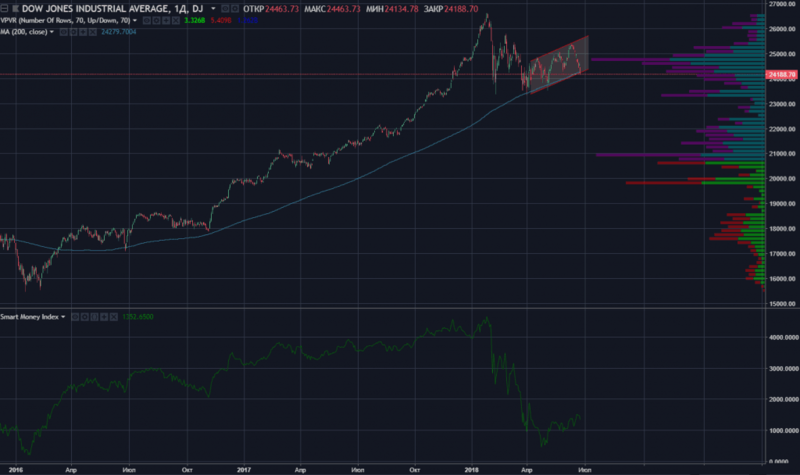 Investor Movement Index counted by TD Ameritrade remained at the same level, as in the first month of summer — 5,45 points. Thus, the summer activity is still 37% lower than in December of last year when the Index has set a record in 8,59 points. Nevertheless, even without purchases of ordinary investors US stock markets have odds to continue the ascension. Prices of shares can be potentially supported by buybacks. 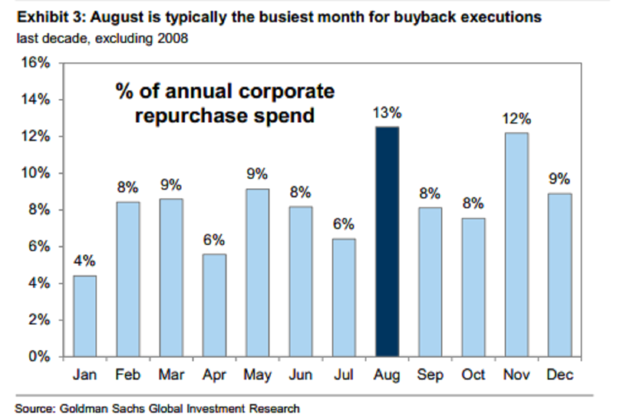 Goldman Sachs counted, that August is the most active period of share buybacks from the market. On average, 13% of all annual volume account for the last month of summer. The American stock market, unlike many other world competitors, is directly focused on shareholders. This is the only stock market growing throughout so long period. That’s why, the culture of buybacks with a view to increasing share prices for the owners of companies is high-level in this country. When the market left buyers, corporations which annually invest hundreds of billions of dollars in securities, come to the rescue. Bearing in mind, that the profit of the companies in the current year is near historical highs, voluminous buybacks would be pursued, so it will be difficult for “bears” to drop its cost. 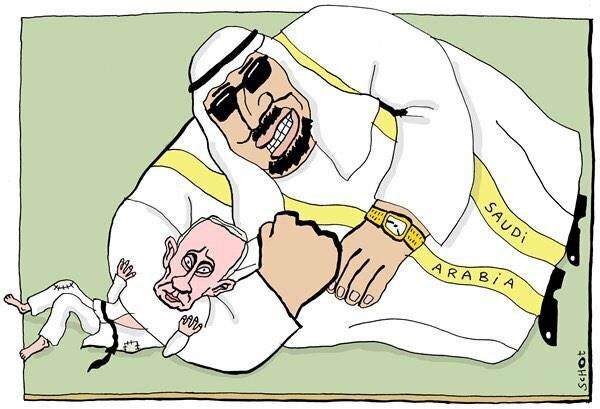 Saudi Arabia Can’t Find The Buyer For Its’ Oil? Market-makers have stocked up with the record-breaking amount of government bonds of the US. Shale companies in USA are facing with the serious problem? Crude oil output in the Permian oil field becomes uneconomic, despite the huge production in this region. US oil output has been stagnating for almost a month, what doesn’t stop US Energy department to anticipate production growth in the country. It was thought that the Permian basin – main oil field in the country has transportation issues, as all pipelines are full of oil. But according to the estimates of the US Department of Energy, Premium basin was the driver for output growth in June, where production increased by 67 thousand barrels per day. In July and August, it is expected to show additional output gains of 72.9 and 73 thousand barrels per day, respectively. 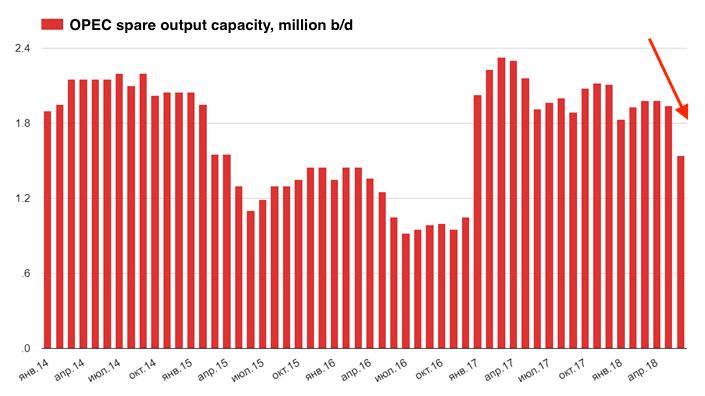 At the same time, US refineries have almost full capacity utilization, what means hubs are fulls and freshly extracted crude oil should go to exports. There have been cases when the Ministry of Energy noticeably slashed its forecast and output numbers of the seven largest US fields. Therefore, it is likely that these figures will also be revised. Also earlier, the department noted that the data is referred only to shale oil. Now this wording is excluded, and the Ministry reports both traditional and “shale” oil has been produced in the basins. It’s embarrassing that the production in the US hasn’t change in the last month, but according to the forecast the United States has increased and will increase its production. It’s possible that in the near future EIA will either report about sharp increase in production or adjust forecasts to lower values. One of China’s energy companies specializing in coal mining, Winline Energy Co., Ltd. went bust in the current month. The total debt of the firm estimated at 72.2 billion yuan or 10.8 billion dollars. Thus, the scope of corporate debt problems in China rose to a new record level. As it was announced yesterday, state banks will come to the rescue of Winline. China biggest corporate default happened. What’s next? The current year may be the worst for the debt market in China in history. Against this background, the fall of the yuan continues against the dollar. The hope for rebound of the Chinese market rapidly wanes. For the period of February-July, the market erased retreated almost by 15% from its’ peaks. In addition, since 2014, currency and gold reserves have ceased to grow in China, which can signal problems in the country’s economy and in the current financial model. There are special funds in China that on command of the government buy securities to support the stock market. Also, the state is now carrying out a campaign to reduce the credit burden of enterprises and Winline case shows that the government helps large players in the market. Given the size of China’s economy and the volume of loans issued, the snowball of corporate bond defaults can happen and the likelihood of this event is growing. 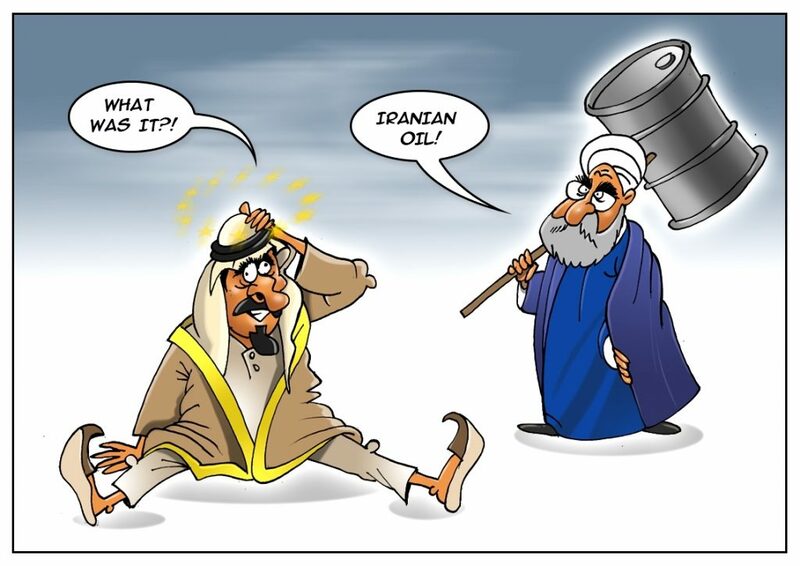 According to an estimate of the EIA released last week Saudi Arabia will have to use all of its spare production capacity to make up for the drop in oil exports from sanctioned Iran and financially troubled Venezuela. The data shows that OPEC spare capacity equals to the Saudi Arabia’s meaning it’s the only member in the cartel which can substantially raise production. 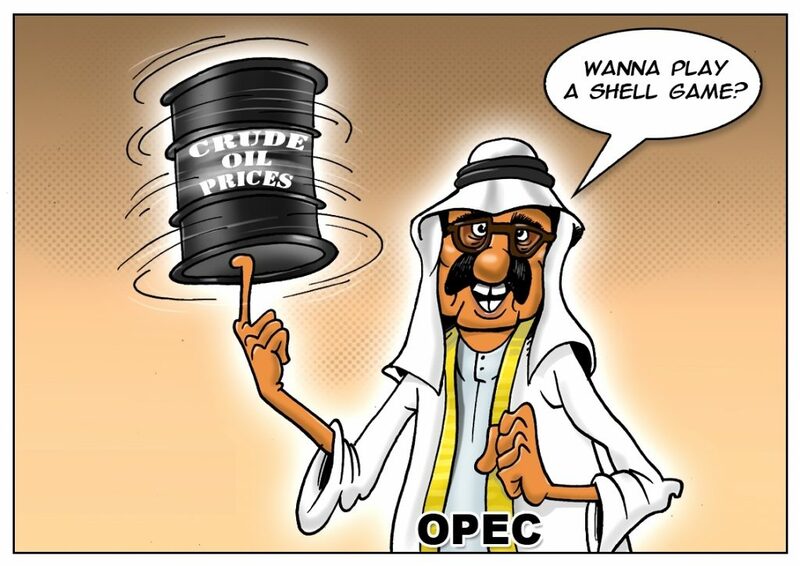 However prices started the week with a severe drop, pricing in the news that US may deploy its strategic reserves to correct market prices if OPEC won’t take action on request from the US. IEA released a report this week which stated that, the Kingdom could expand production additionally up to 2 million barrels in May. 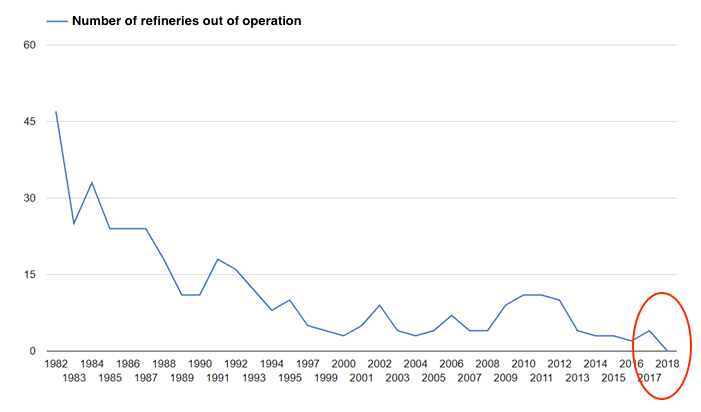 In June, it fell to 1.58 million, and in July it was already up to only 1 million barrels. 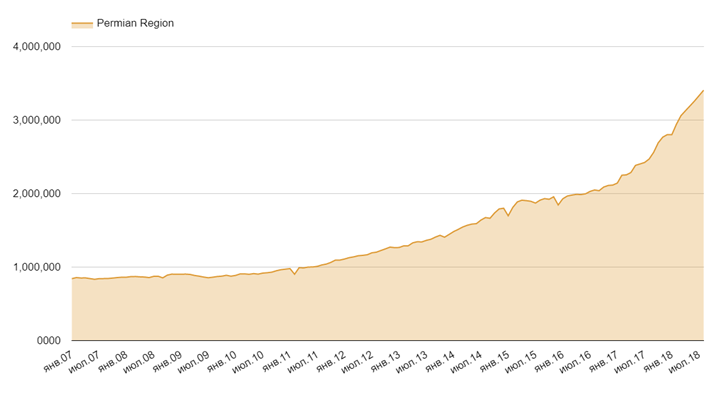 What this data says is that Saudi Arabia hiked its oil output by about 500 thousand b/d in May. Over the summer months, the output of the kingdom rose by 0.9-1 million barrels. 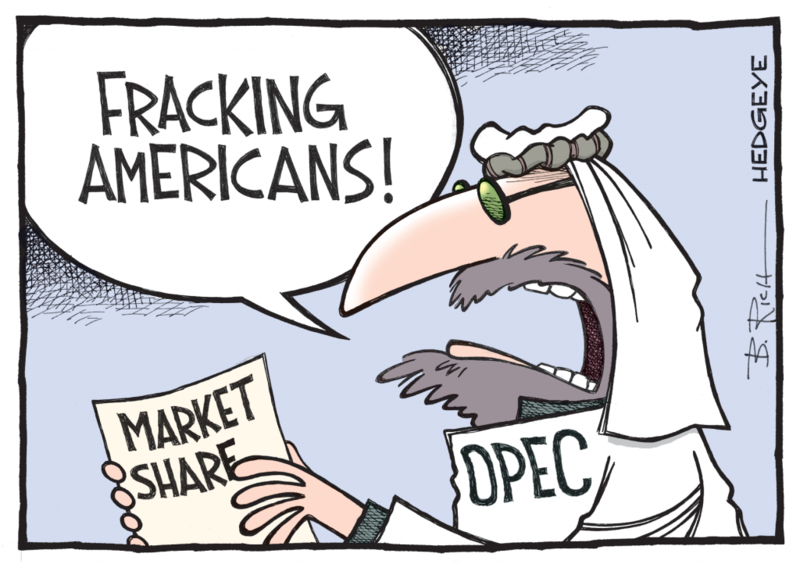 According to the US Department of Energy, in June, OPEC’s ability to raise oil production fell to 1.54 million barrels per day, which corresponds to capacity reserves of Saudi Arabia. That is, the only country capable of materially increasing production is the Middle Eastern kingdom. At the same time, in 2016, when the world oil market was hit by extreme oversupply, OPEC spare capacity averaged 1 million barrels. It is possible that production of the cartel will be difficult to fall below this level. Spare capacity is used like a safety cushion as it allows to absorb supply shocks and maintain production at safe level to meet it with demand. 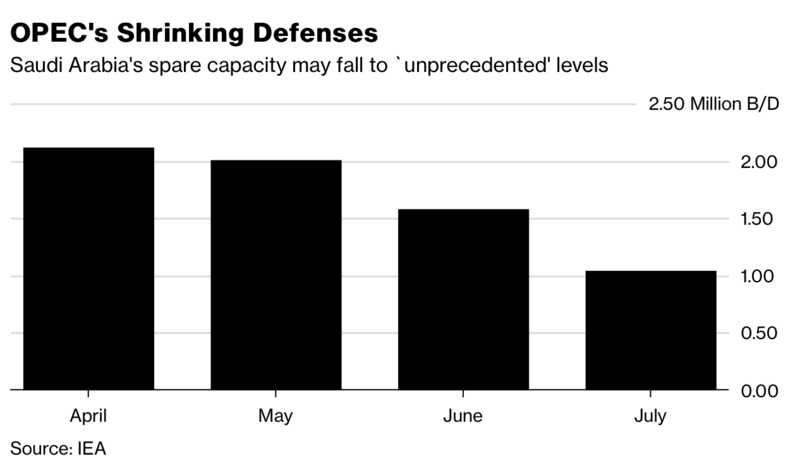 Flurry outages from Iran, Libya, Venezuela and Canada create dangerous situation where the oil shortages may not pass unnoticed and cause sharp price spikes as reserve capacity of OPEC and Russia is reaching lower existing bound. Taking into account historical data, won’t likely to add more than 500K barrels additionally to its production but the market glut may loom on the horizon, because US producers don’t sleep as well and keep output at record peaks. Recall that according to OPEC estimates, global demand will reach 99.4 only million barrels per day in the third quarter of 2018, while projected total world supply – 99.2 million barrels. In other words oil market will probably need to find additional supply to return to equilibrium. 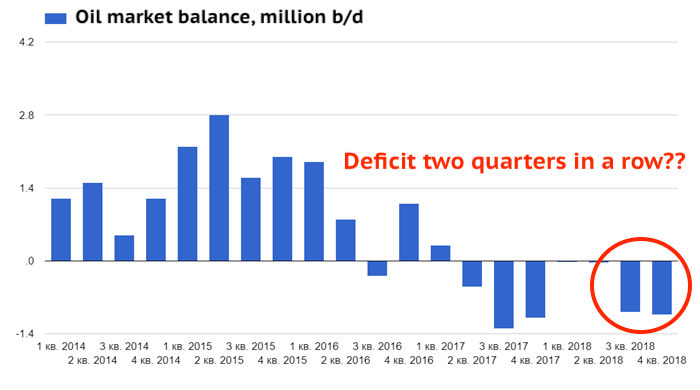 So even with increase of output by 1M barrels in June to 11M barrels, Saudi Arabia probably failed to cover the deficit of crude oil and the fears of oversupply could be overstated. 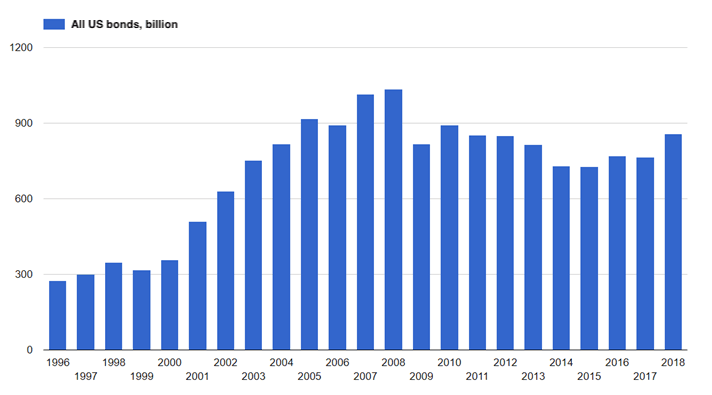 Since the beginning of the fiscal year, the US budget deficit has risen to $607 billion. 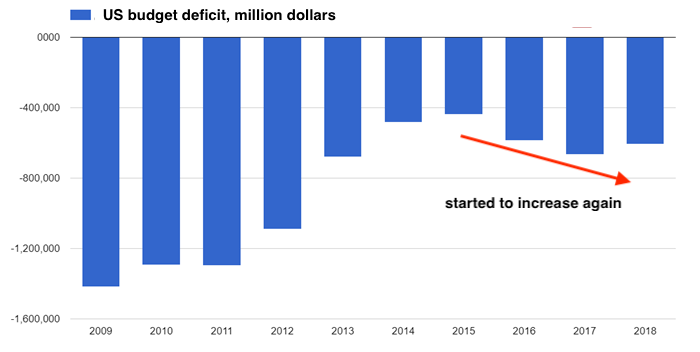 In the first nine months of 2018 (fiscal year in the US started in October 2017), the budget deficit exceeded $607 billion, which is 16% more than in the same period of last year. In 2017, expenses exceeded revenues by $665.8 billion, $ 58.7 billion higher than the current amount for only 9 months from 12. For the first nine months of this year, the budget received 2.5 trillion dollars, and spent 3.1 trillion dollars. 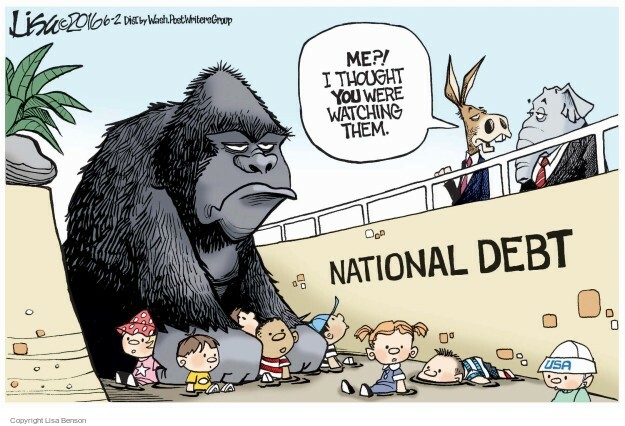 Against this background, the US national debt reached 21.2 trillion dollars. By the way, the growth of public debt is far from the fastest in the last ten years. 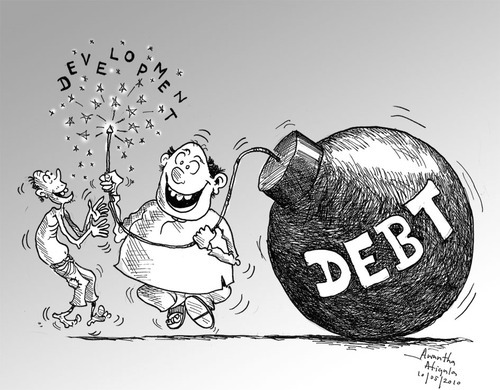 For example, in 2009, due to the economic crisis, the budget deficit exceeded $1.4 trillion. And for four consecutive years it was more than 1 trillion. Despite the fact that the US debt is already more than 21 trillion dollars, at the current interest rates, the United States creditworthiness is not particularly at risk. 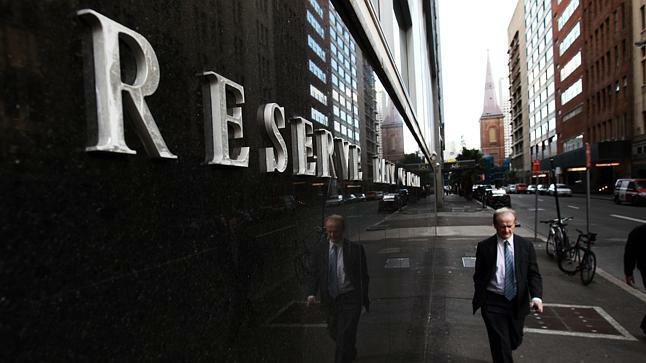 It is enough for the United States that the world economy grow at a moderate pace what ensures low interest rates and the dollar remains major reserve currency. That also ensures stable demand from the world to US debt securities which credit risk remains at 0 level. Each year the United States sells Treasuries worth $600-700 billion through auctions, and for the entire global economy this is not pretty much. 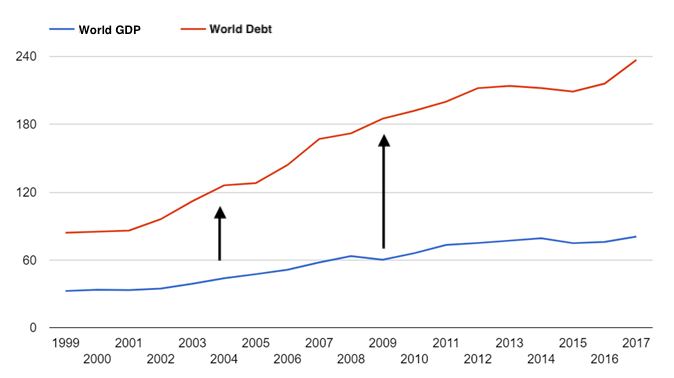 The US will be in danger when the cost of debt servicing will surge. Today it is about 400-450 billion dollars a year. Saudi Arabia June Output Hike Misunderstood? “Embarrassed” oil market due to Saudi Arabia June output hike. But why? Crude oil output from OPEC in the past months increased by 173 thousand b/d. Saudi Arabia added the most in joint cartel’s production. The US corporate debt market is rapidly losing its quality. 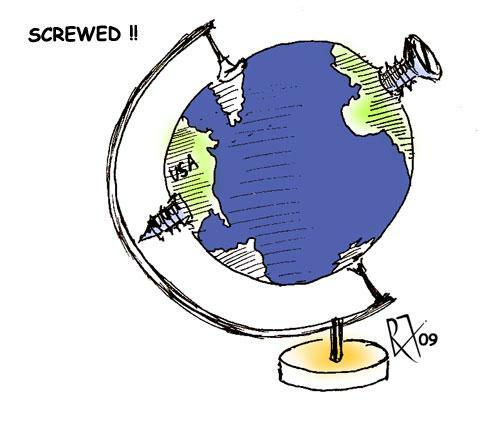 Deterioration in credit rating – a signal of the uncertainties of the times ahead for US firms? A sigh of relief on retail side? 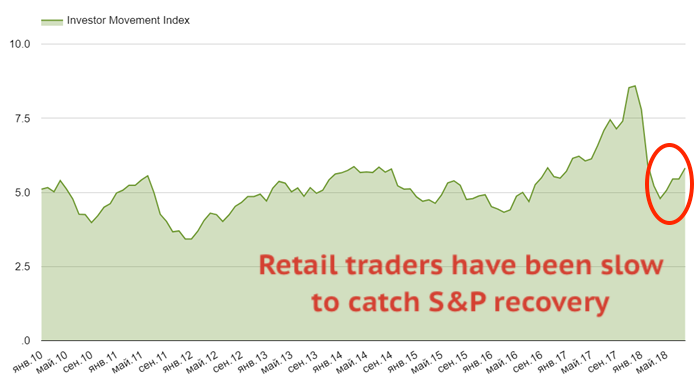 Retail investors resumed cautious buying of US equity in June despite trade war fears. 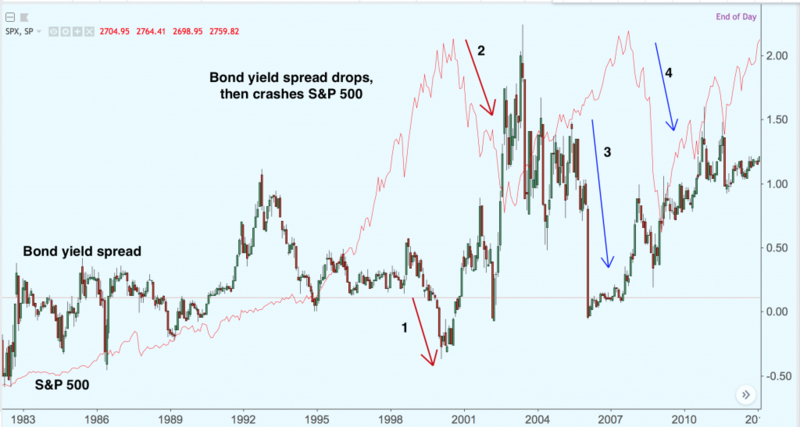 What bond yield curve tells us about stock market rally? What’s happening with the bond yield curve today? 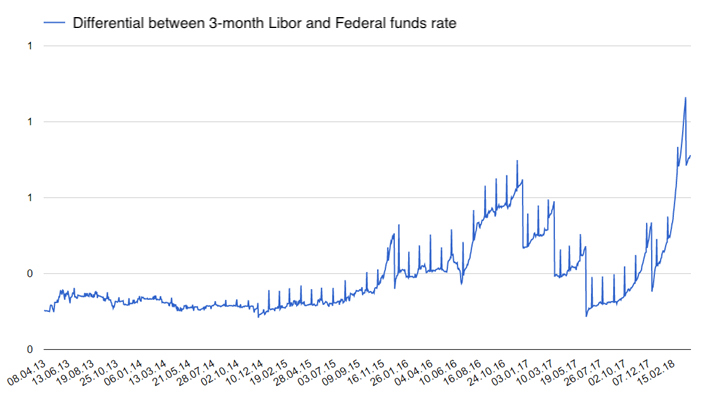 US structure of interest rates continues to flatten out, i.e. the difference between the interest rates on Treasuries of longer and shorter maturity has been decreasing steadily towards zero, what fuels rumors about the fragile growth of US economy we witness today. Are US oil oversupply concerns finally over? The spread between US investment-grade debt securities rose to a 16-month high. United States will probably outpace all its rivals on the oil market in terms of export growth next year, forecasts Citigroup. Amid robust output increase in the United States to unprecedented levels and considering production caps imposed inside OPEC members, the US will probably become the world’s largest exporter of black gold, Citigroup believes. Net long oil position continues to decline – bearish sign for oil? Hedge funds keeps scaling back wagers on oil growth after a two-week break. Swap dealers do not lag behind. Before we start talking about dollar, stocks and Smart money flow indicator I would like to share with you a quick set-up for AUDUSD before RBA cash rate decision on Tuesday.